Introducing the modern day Electric Bike with newly improved, high efficiency batteries. Electric bikes are the future of bicycle fitness here in Louisville. Now, users of all levels of conditioning can enjoy a 30 to 70 mile electric bike ride through natures majestic hills and valleys and maintain amazing speeds, while having the time of your life, on these powerful, but easy to control e-bikes. 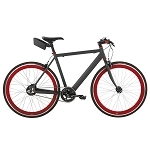 Here at Fitness Market in Louisville we offer a wide selection of "thru axle" hub drive electric bike motors, or the direct power of a mid drive e-bike motor. Whether you are in need of an ebike to commute to and from work or school, or you are looking for an aggressive extreme off road or trail biking experience with extra mountain climbing power, Fitness Market and Electric Bikes of Louisville will have just what you need. With premium Brose motors and rugged Yamaha mid drives, there is plenty of power in theses electric bikes! Here at Electric Bikes of Louisville, we believe that biking is a great activity for physical fitness. The electric bike is the perfect way for adults to get back that "wow factor" when they hop on a bike. 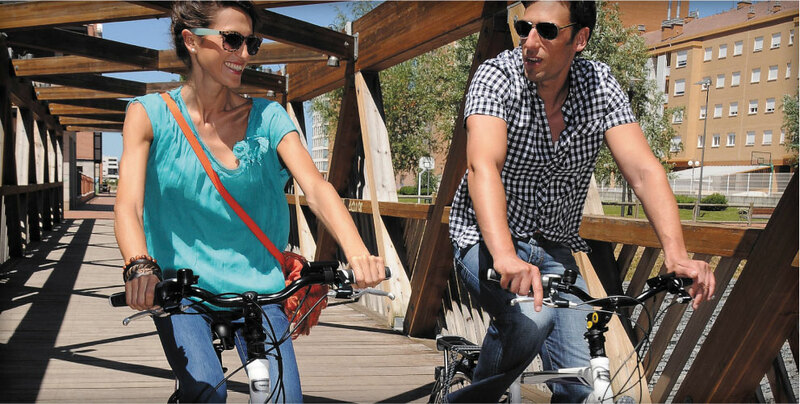 Ebikes bring back the fun, and encourage exercise at the same time. There is not a hill in this city too steep for the power in these electric bikes. Louisville is also city with a wonderful bike culture. We are a city of bike paths, road lanes, and natural trails all around. Whether you ride the Louisville Loop or prefer an off road experience, these amazing electric bikes (aka ebikes) will give you that extra boost of power to take on the steep hills or ascend more aggressive terrain. Stop by one of our two Louisville locations for an ebike test ride, because it just comes down to one simple fact, these electric bikes are a blast!